This book is so helpful! I hope to see more from this author, the style is both personal and practical. 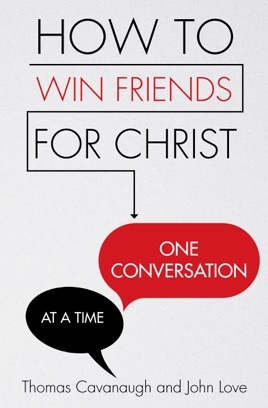 I've already seen amazing results in using these principles, tools and maps in evangelizing!